You are invited to join our Board of Directors for a special Wine and Cheese event Saturday, May 5, 4-6 pm at the home of Judy Gallant. Spring is when we make plans for the coming year. Join us for a lively dialogue about how to get more out of your membership - the Board would like to hear your thoughts and share some ways your personal interests and talents might benefit the society as a whole. We are always evolving, there is always more we can do, and your input is always needed and valued. 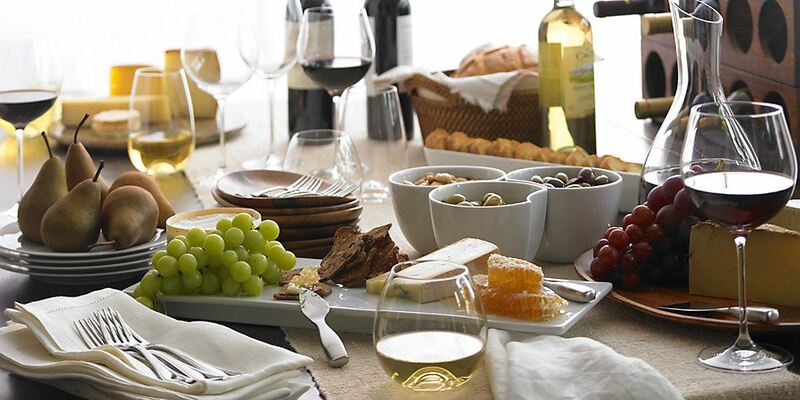 If you’ve never attended one of our wine and cheese gatherings, you’re missing a treat – not just the good food and drink, but a warm, casual way of getting to know your fellow social workers. We hope to see you May 5! Note: Address will be provided in confirmation email after registration is complete.